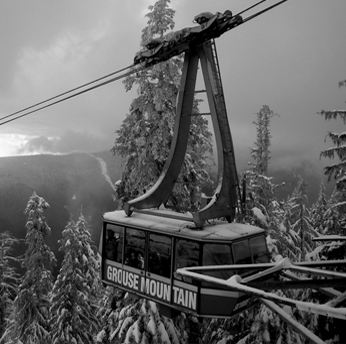 Elite Limousine has exclusive private transportation services from Vancouver to Whistler, BC. 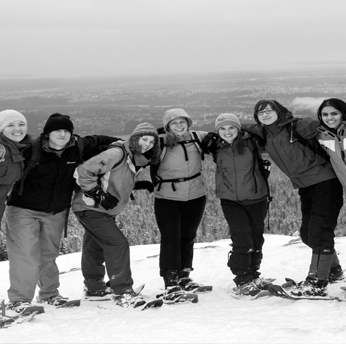 For round trip Whistler transfers, there is a special rate. Our fleet of vehicles will no no trouble safely navigating the Sea-to-Sky Highway as all are equipped with winter tires and have undergone winterization. 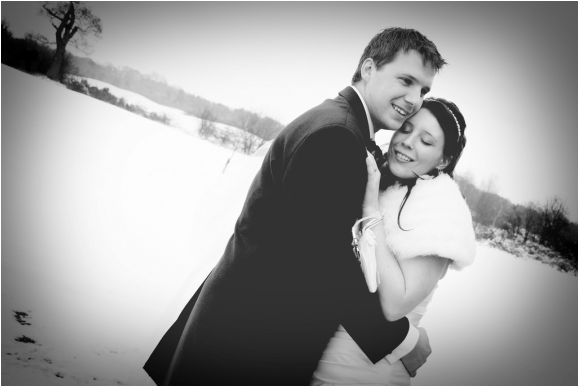 Contact Elite to discuss wedding transportation from Vancouver to Whistler. 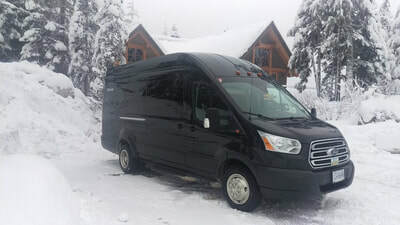 Whistler transfer services are available year-round. 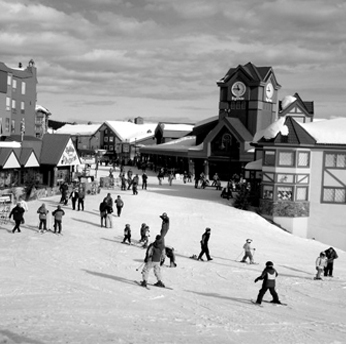 Skiers and tourists around the globe consider Whistler one of the world's premier skiing resorts. 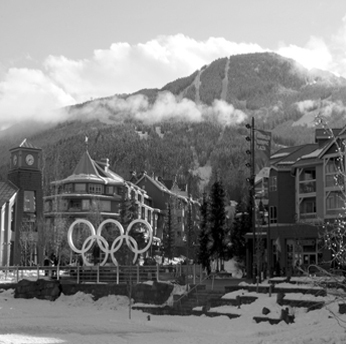 Recent host of the 2010 Olympic Winter Games, its exposure has never been greater. 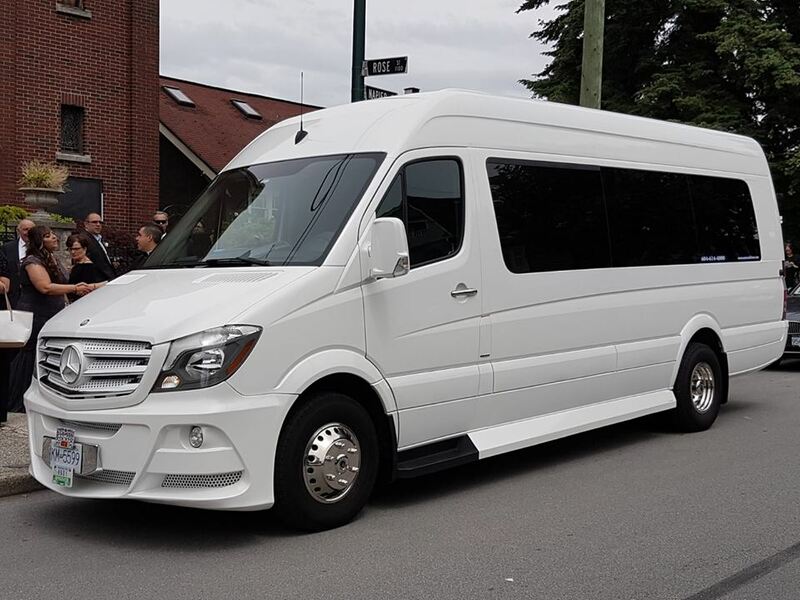 With Elite Limousine's luxury fleet of vehicles to choose from, you can enjoy a picturesque and beautiful scenic ride up the Sea To Sky Highway on your way to Whistler and all it has to offer. 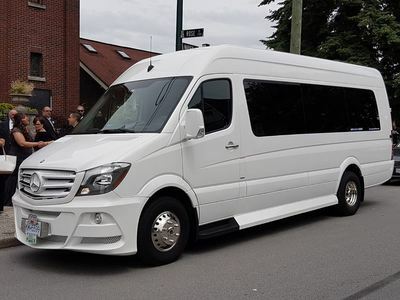 Enjoy our Whistler limo service directly from Vancouver International Airport, the cruise ship terminal or even from your own home. So let our professional, well-mannered and knowledgeable chauffeurs ensure you have a safe and comfortable trip up the mountain to enjoy your time in the world famous skiing resort of Whistler BC. Setup your booking through our online reservation service or call us directly at 604-433-1900.